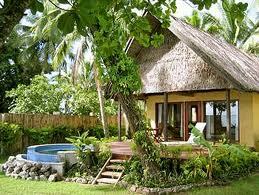 Bula from Waidroka Bay Resort in Fiji…! 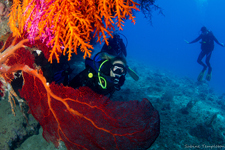 Are you ready to dive the soft coral capital of the world…? If so, then Waidroka is the answer for you. 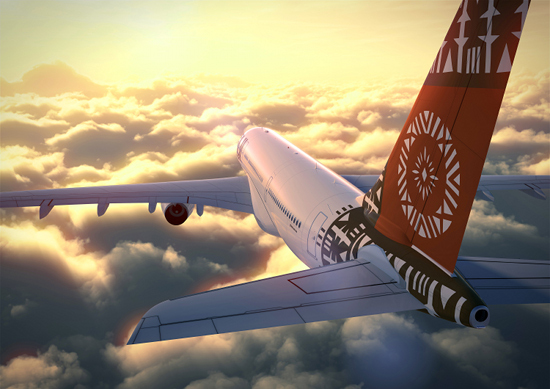 Book a dive trip to Fiji and your dive buddy is 20% OFF. $1,675 USD Per Person before discount. Must book by 30 June 2015. 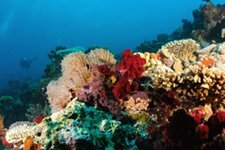 Book the "Ultimate Dive Fiji" package and get 7 nights accommodations, all meals, 15 boat dives, and airport ground transfers. 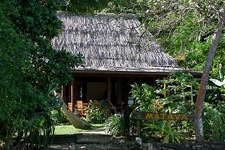 Waidroka Bay Resort is a private boutique dive & adventure resort right on the doorstep of the famous Beqa Lagoon. 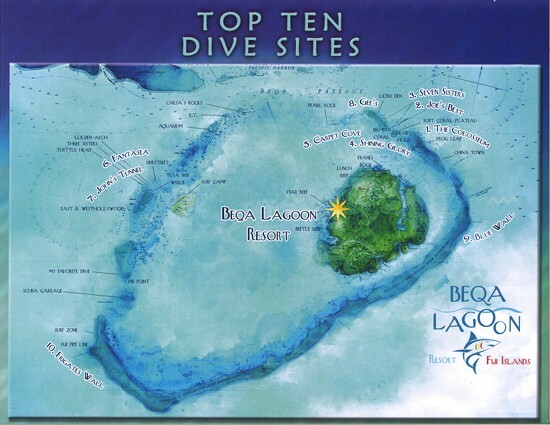 The lagoon is famous for the thrilling shark dives as well as the magnificent soft coral covering the lagoons walls. 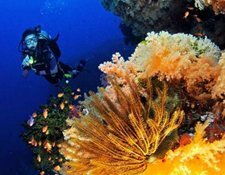 The resort offers adventure diving on the highest level with a complete focus on a superb dive-experience for either groups or individuals. 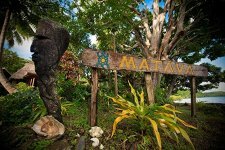 Due to our location, just 2 hours door-to-door from the airport, the resort is easily reachable and convenient for travel, however located totally secluded in the midst of the rainforest right on our own private lagoon just opposite Beqa Island. With great accommodation, incredible food around the clock, our own fleet of dive boats and being able to offer more land-based cultural & adventure activities than any other resort - Waidroka truly offers a great Fiji Dive Adventure. Bula Dive Buddies…! FijiMe now…! Here's another Seattle Dive Show Special…! 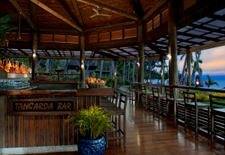 Get a 7 night all inclusive package with Fijian villa accommodations, 3 meals daily, 10 boat dives, R/T ground and boat transfers, AND Round Trip Airfare LAX-NAN-LAX. 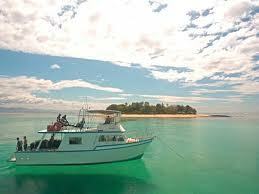 And if you book before 30 May 2015 you will get a FREE night boat dive. This package is valid for travel to 30 March 2016. 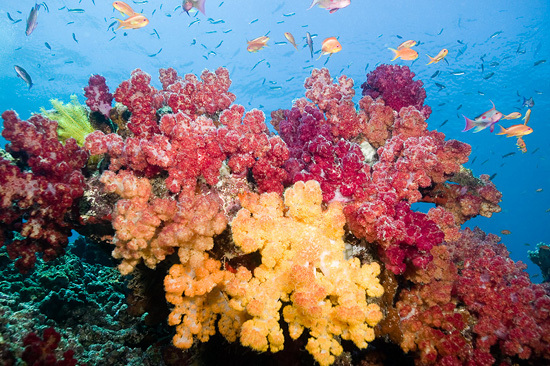 Get to the soft coral capital of the world…! 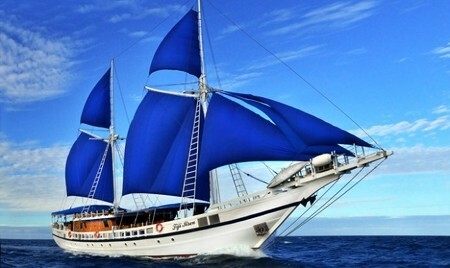 Package rate $2899 USD plus tax per person double diver occupancy. Non-diver deduct $200. Taxes are approximately $382.00. Contact us for discounts on this package.